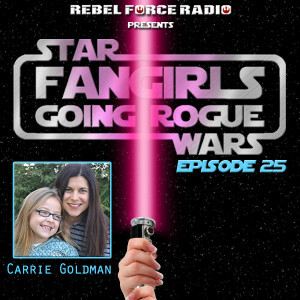 Fangirls Going Rogue is available on iTunes. 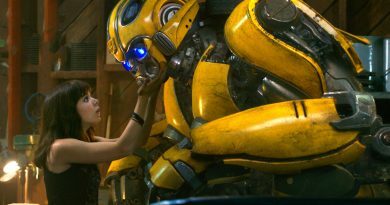 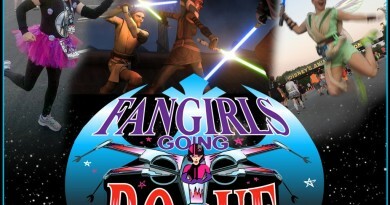 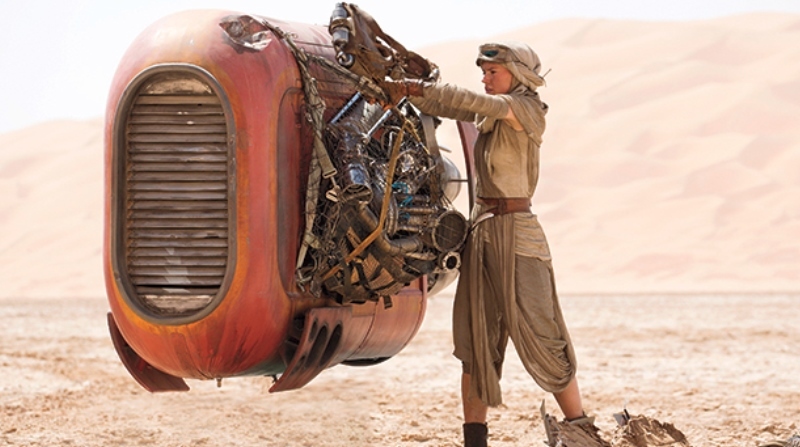 Note our new email: contact@fangirlsgoingrogue.com! 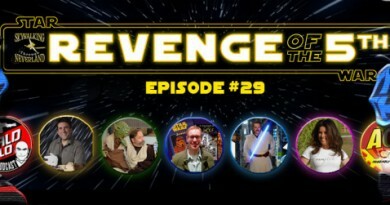 Check back for info on our first LIVE episode on December 28th.